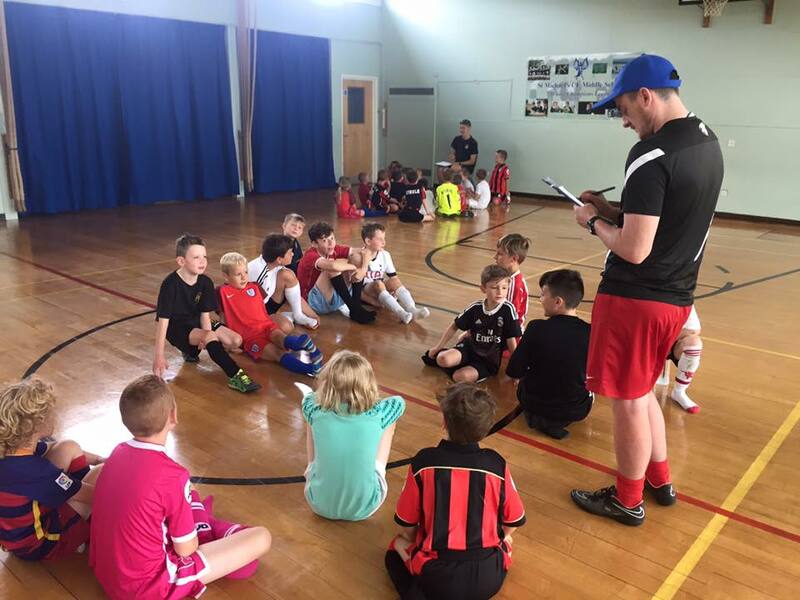 Danny Thomas Coaching Academy deliver high quality PE lessons, including CPD for schools, as well as extra-curricular after school clubs, lunchtime clubs, pre-school, nursery and reception coaching. Danny Thomas Coaching Academy are committed to achieving the highest standards of physical education delivery to children of all abilities. 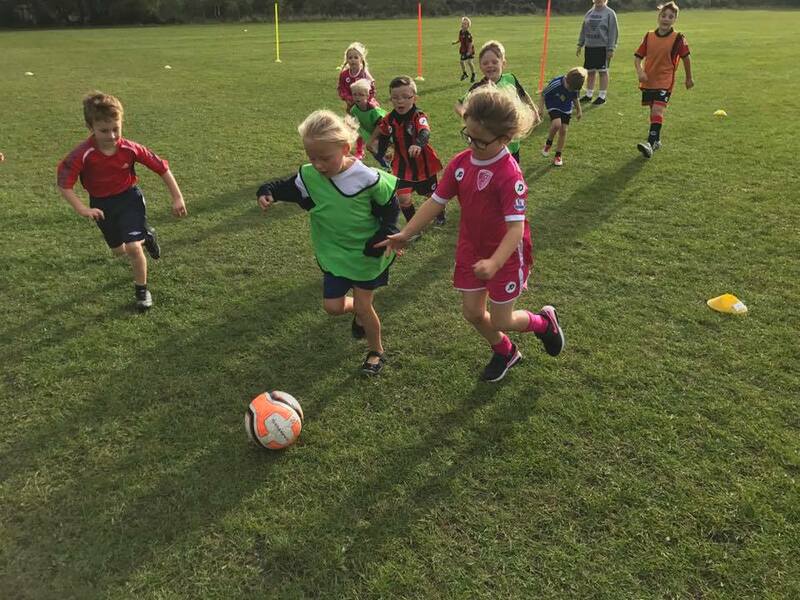 Having grown our business in Dorset for the last 5 years, we provide high quality physical education provision to schools across the county, from key stage one upwards. We apply continuous improvement in all aspects of our business, delivering quality physical education programmes to boys and girls of all ages and abilities, giving them the opportunity to apply what they learn with us, to everyday life. We believe that all children whatever their circumstances, should be inspired to achieve and enjoy sport in a fun and social environment. 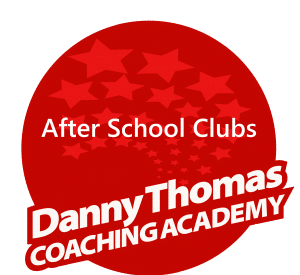 The Danny Thomas Coaching Academy has been working closely with schools, local authorities and families since 2013 to provide engaging, high quality, motivational and fun sports sessions. 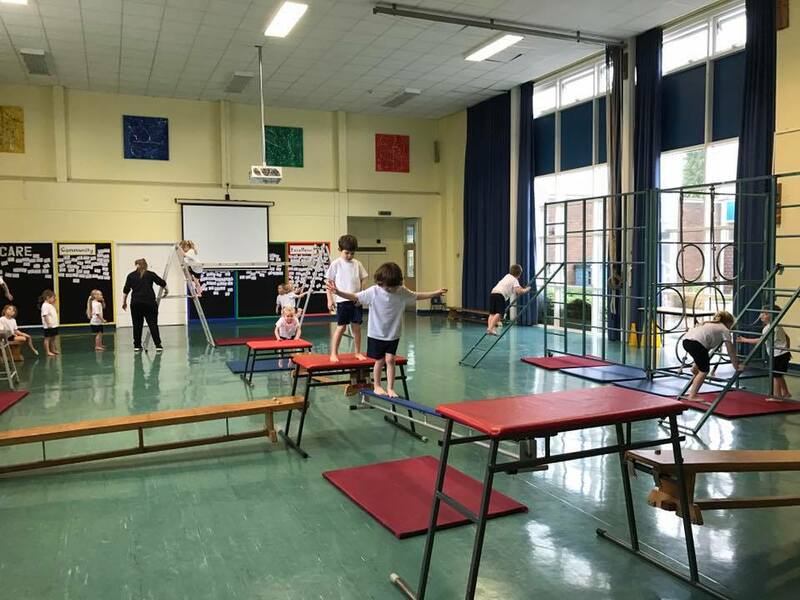 We support Schools and Teachers who work in Primary School Physical Education – inspiring children to get active in a fun and motivational environment. 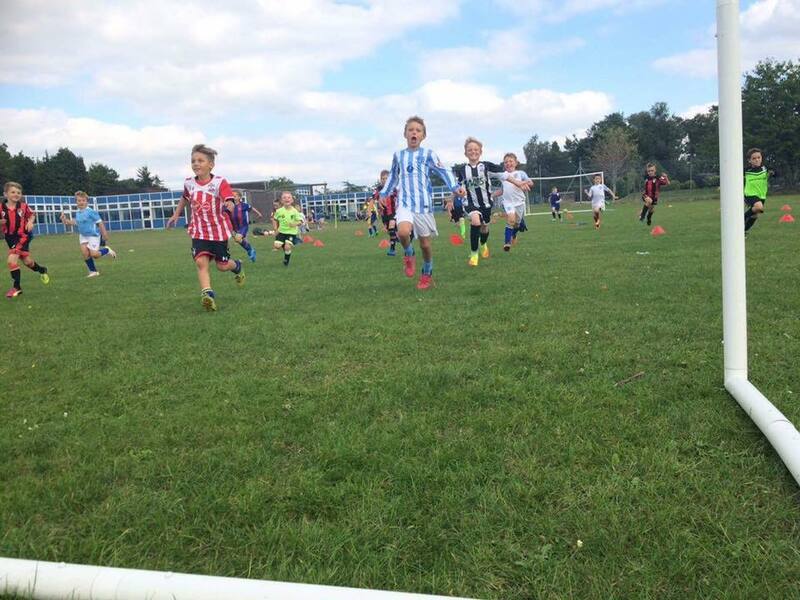 We coach hundreds of children every week, both in schools and within our own coaching venues. We have grown a reputation as a highly professional company with a progressive ethos, we apply continuous improvement. We employ highly motivated, professional, experienced and professional members of staff and continually coach and train them to be the best they can be. 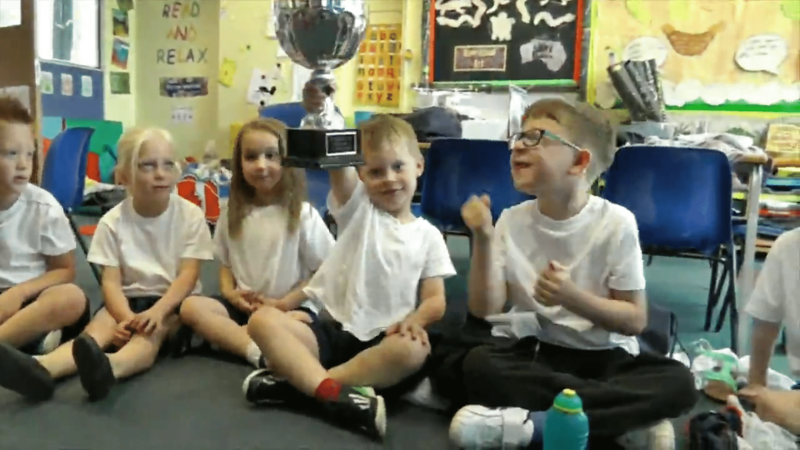 We continually strive to inspire children to achieve in their physical and sporting abilities in a fun learning journey that motivates and challenges pupils to achieve their personal best. Every week we deliver active and engaging school sport lessons that develop the child, both mentally and physically. We do this by utilising techniques that will challenge children's abilities, with physical, personal, and social skills. All Danny Thomas Coaching Academy staff hold an enhanced DBS, first aid and safeguarding qualifications. We continually train our staff both during sessions and and one to one appraisals ensuring their individual personal performance is always at its best ensuring the highest standards are achieved and children are receiving the optimal and most rewarding experiences. Our qualified staff will support, develop and train your teachers so that they are consistently delivering high quality PE lessons. Our staff provide supervision for your children during their lunchtimes and after school by delivering fun sports sessions for all to join in. Mini Sports is a program for children aged 4 to 6 to help develop their fundamental sporting skills.